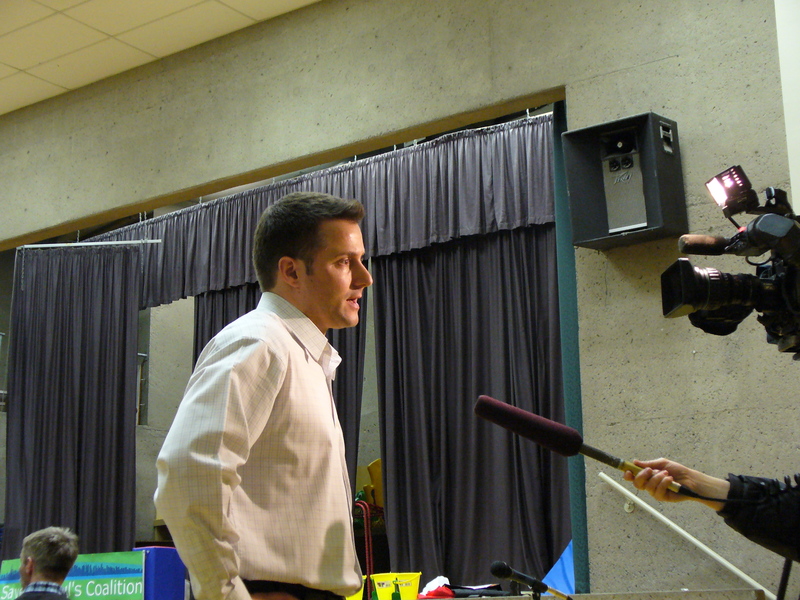 Aaron’s launch into civic politics was covered by the The Vancouver Courier. Here’s what they said about Aaron’s contributions to our community. Jasper has a long history of community activism in the West End and, besides volunteering with WERA, is a founding member of the West End Integrated Neighbourhood Network. 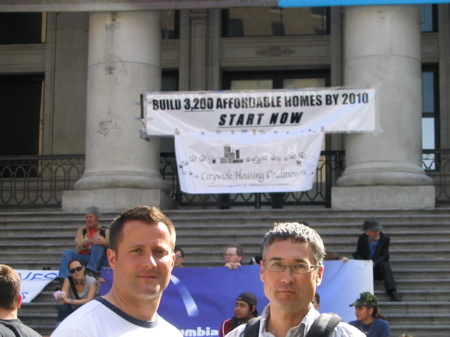 Jasper also works with groups such as Renters at Risk and Save St. Paul’s Hospital. He was instrumental in having community gardens included in the redevelopment of Nelson Park, helped organize the West End’s first Car Free Festival and is working on the West End greenways project. 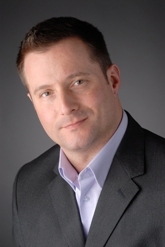 Aaron’s move to Vision Vancouver was reported by the Westender. Aaron Jasper honored with tribute for contribution to community. Aaron Jasper is a long time resident of Vancouver’s West End. He has contributed to the quality of life for Vancouver in so many ways. In February 2007, Vancouverites voted Aaron an “unsung hero” with the following tribute. If there’s a committee or a meeting going on in the West End, you can bet that Aaron Jasper is a part of it. The director of the West End Residents Association sits on just about every board in the neighbourhood, and has worked tirelessly on local issues such as protecting affordable housing, the redevelopment of Nelson Park, and the bid to save St. Paul’s Hospital. Monday night meetings are about as boring as life gets, but Jasper’s commitment to the community has helped make the West End a better place for everyone. 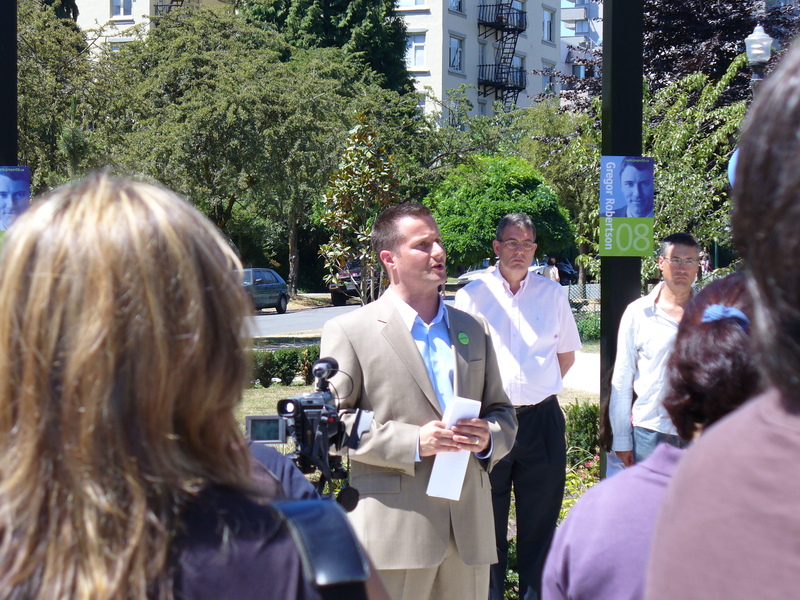 Aaron played an active role in the redevelopment of Nelson Park. 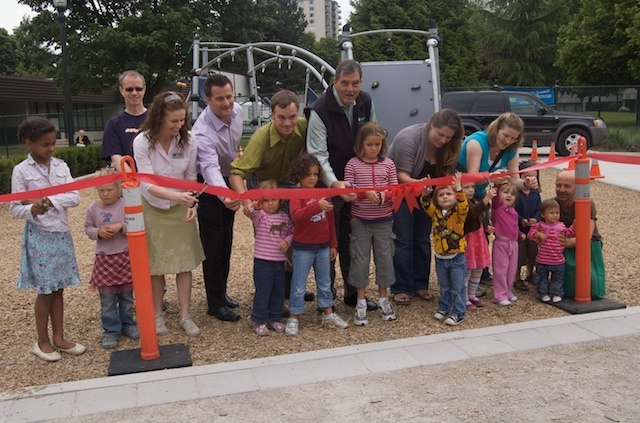 Aaron played an important role in organizing a local greenway project behind the West End Community Centre. Aaron has been actively involved in the Renters at Risk Coalition . During the 2007 municipal strike Aaron, reporters contacted him for his views on volunteers cleaning west end beaches after the fireworks. “As a resident, this is my backyard . . . so I applaud their motivation,” he said. “I assume it was just them doing their part . . . and caring about the city. 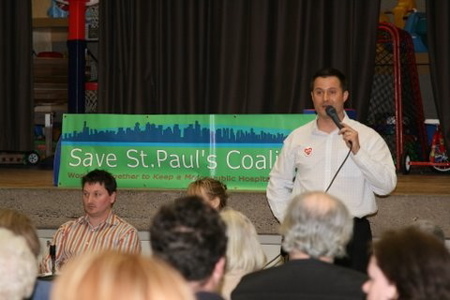 Aaron was a founding member of the Save St. Paul’s Hospital Coalition. 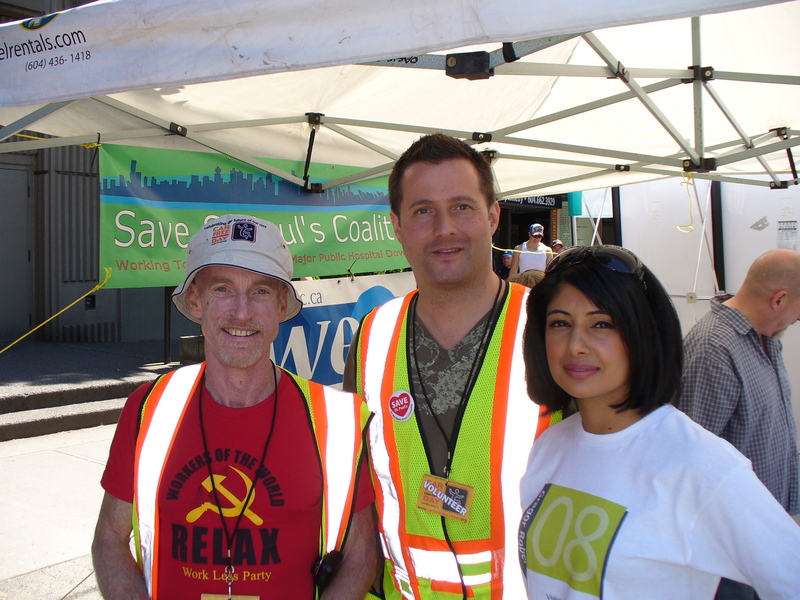 He has contributed hours of time organizing events and ensuring that Vancouver residents have their voices heard on the planned relocation of hospital services.